He made almost $1 million selling stock before news of the breach came out. 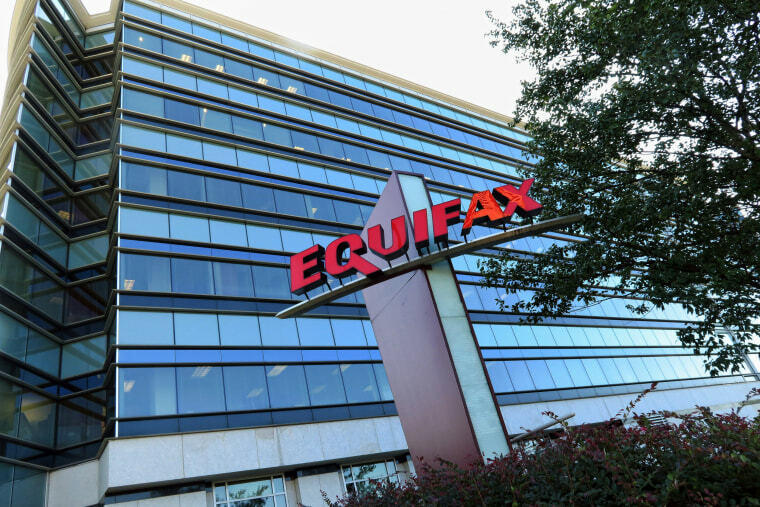 U.S. authorities have filed criminal and other charges against a former Equifax executive over alleged insider trading linked to the credit reporting company's massive data breach made public last year, officials said on Wednesday. Jun Ying, the former chief information office for one of the company's units, faces criminal charges filed by the U.S. Attorney’s Office for the Northern District of Georgia in addition to anti-fraud charges filed by the Securities and Exchange Commission. The SEC's complaint alleges Ying used confidential information to determine Equifax had suffered a massive data breach. After realizing the risk to the company, he exercised all his vested Equifax stock options and immediately sold the stock, receiving over $950,000 in proceeds, the SEC said. The SEC said it determined Ying avoided more than $117,000 in losses by selling the stock before Equifax announced publicly on Sept. 7 that the personal information of nearly 150 million Americans had been compromised. The hack could turn out to be the most costly in corporate history. The SEC said it is seeking disgorgement of ill-gotten gains by Ying as well as interest, penalties and injunctive relief.